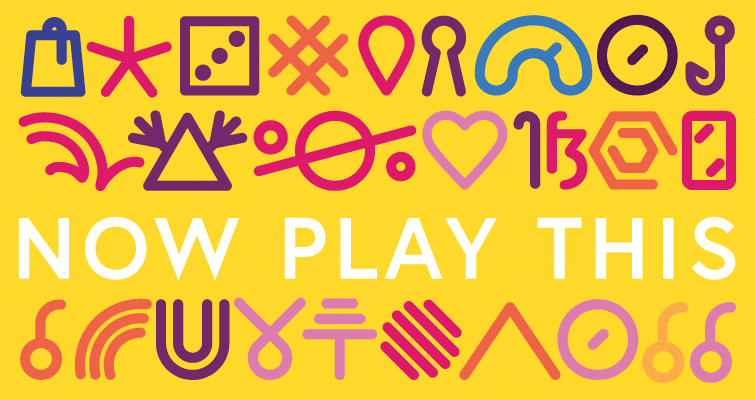 On Friday 4th September I will be giving a talk at Now Play This about some of the ideas about Panopticon game which I’ve been developing with former Lighthouse Arts studio resident Chris Pinchen . I’ll talk about the game we’re developing, Jeremy Bentham’s panopticon prison design and how it relates to current issues around data privacy and young people. Last updated by Maf'j Alvarez at August 31, 2015 .